I’m continuing to celebrate dairy month all June long! Today I’m bringing you a fun and healthy way to cool off this summer! Chocolate and Peanut Butter Greek Yogurt Popsicles are a tasty treat, dessert, or even breakfast! Grab a container of Greek Yogurt and you are ready to start! Not only are Chocolate Peanut Butter Greek Yogurt Popsicle’s absolutely creamy and delicious, they are packed with healthy goodness too! That makes them twice as fun! I’m beyond excited that my kids are on summer break from school! Since my family lives on a farm, my kids go to work every day during the summer and I LOVE that! Some days they are so busy that I hardly get a chance to see them. I do have my tricks for getting them to come home for a few minutes during the day. 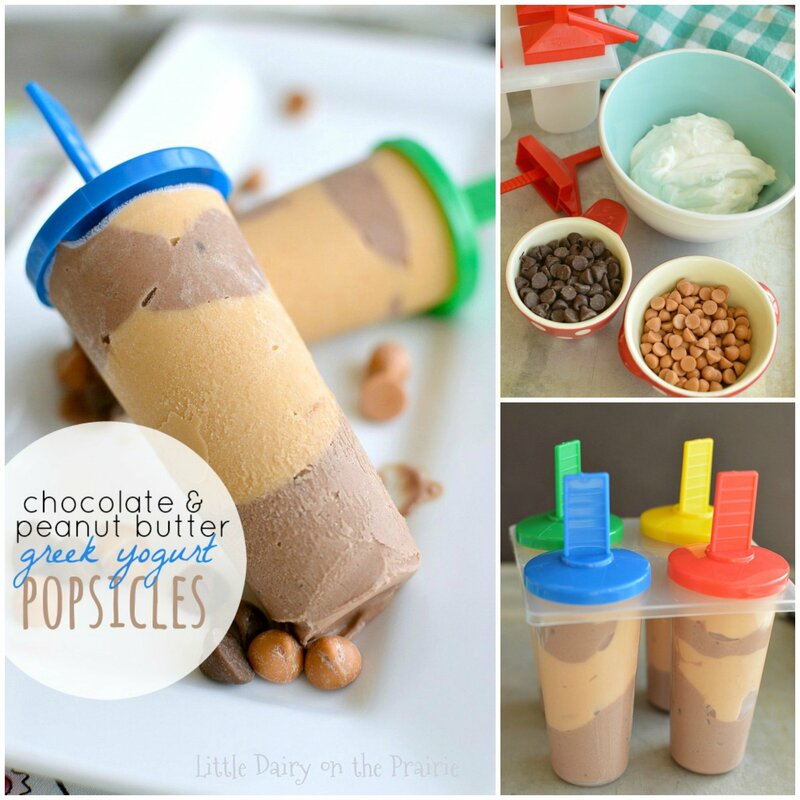 I know if I tempt them with these Chocolate Peanut Butter Greek Yogurt Popsicle’s they will be home in a jiffy! Popsicles are quick to make and require only a few ingredients. 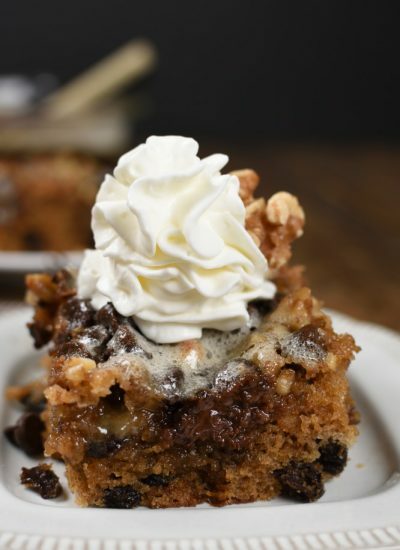 All you need is Greek yogurt, chocolate chips, and peanut butter chips. Can I just say how much I love Greek yogurt? It’s so creamy and yummy the kids don’t even realize it’s healthy! I decided to pull out my tiny popsicle molds and discovered spooning my Greek yogurt mixture into the container was making a huge mess. I found that when I added the mixture to a sealable bag, snipped the corner off and piped it into the container it was much easier. Once the popsicle’s are filled, tap them on the counter top a few times to make sure there isn’t any air bubbles. Waiting for the popsicles to freeze is the hardest part of this recipe! In fact, if you are patient enough to have the kids help you in the kitchen they will love making these popsicle’s. My littlest boy had been making a “concrete” sidewalk when I tempted him to come have a treat with me! Dirty boy’s and summer time go hand in hand! Enjoy the time you get to spend sitting on the front porch with your kids this summer! 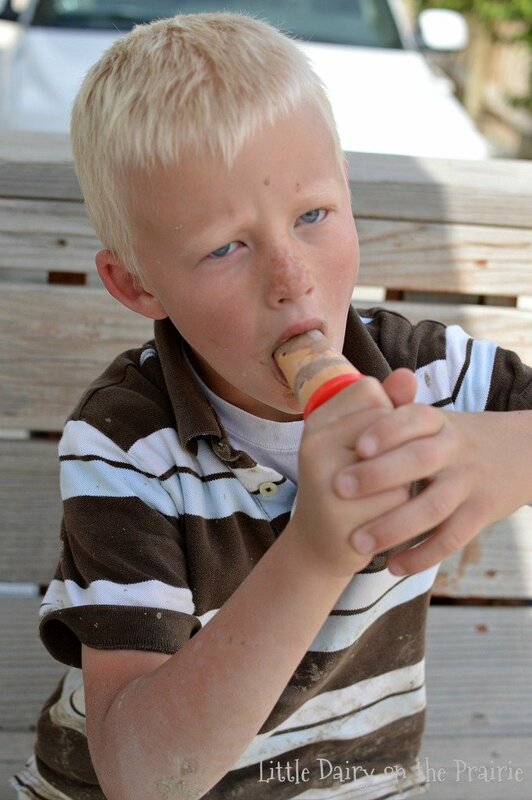 Even if you have to lure them with a popsicle! A fun and healthy way to cool off this summer! Chocolate and Peanut Butter Greek Yogurt Popsicles are a tasty treat, dessert, or even breakfast! Place chocolate chips in 1 cup microwave safe bowl. Melt chips in the microwave at half power for 2 minutes, or until melted, stirring after each 30 seconds. 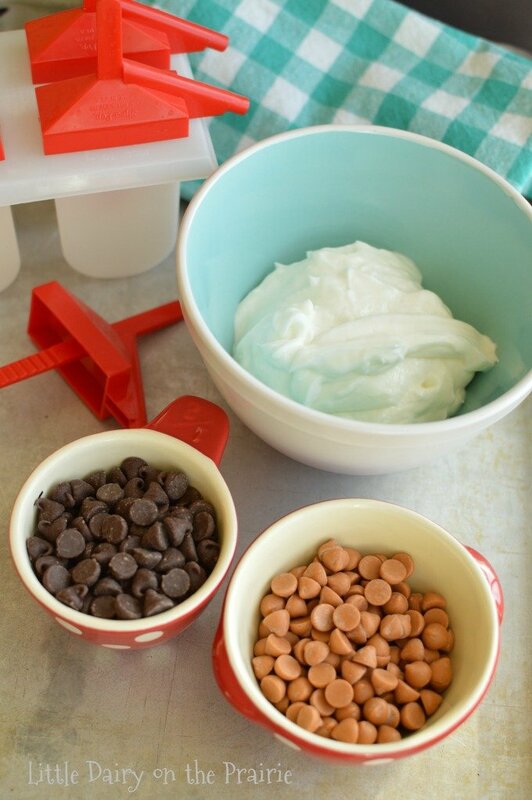 Add ½ c. Greek yogurt to melted chocolate chips. Add 1 Tablespoon honey. Place mixture in a sealable bag and snip about ½ inch of the corner off. Repeat the same process with the peanut butter chips. 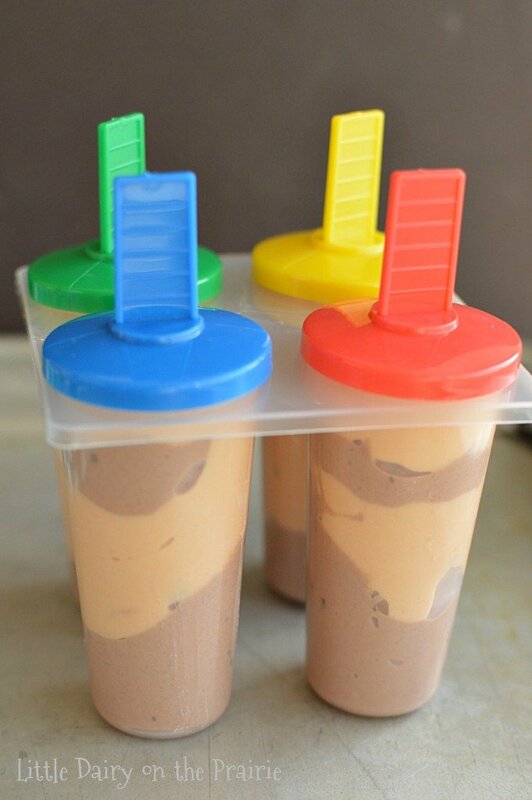 Pipe alternating layers of chocolate Greek yogurt mixture and peanut butter Greek yogurt mixture in the Popsicle molds. Tap on the counter top a few times to help get the air bubbles out of the popsicles. Cover popsicles with lids and freeze for 4-6 hours or until firm. 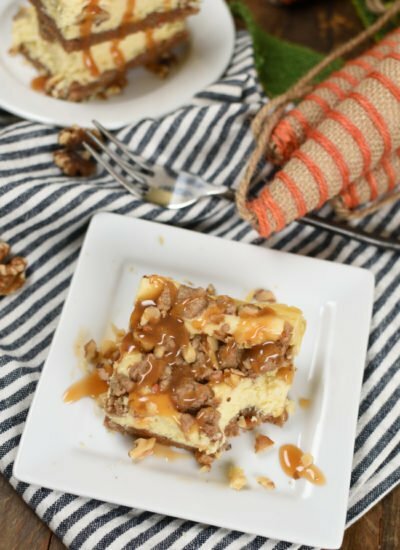 This recipe was originally shared on Ella Claire Inspired! These look very good. I will definitely be trying them Since you live on a dairy, do you make your own Greek yogurt? If so, will you, or have you, shared a recipe? I haven’t ever attempted making my own Greek yogurt. I should though since I do have access to fresh milk. Maybe I’ll get brave and try it out! These look perfect perfect for a summer treat!!! 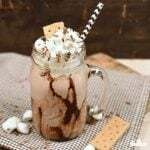 We will definitely be making these!!!! 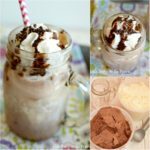 I love them for a fun and healthy way to cool off! 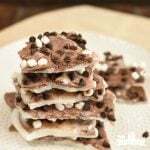 This is a perfect marriage of a creamie, AND chocolate–yummm!! Thanks for posting this!! Gonna have to try this!! You can’t go wrong with chocolate and peanut butter together right? 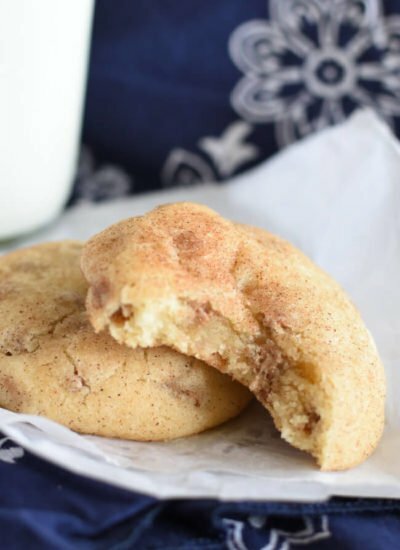 The kids love grabbing these for a quick dessert or snack! 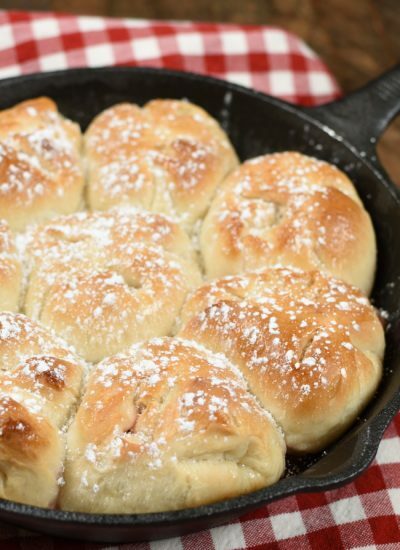 This recipe looks simple enough that even I can make them. It sounds delicious & I can’t wait to try them! Recipes have to be quick and easy or they scare me! 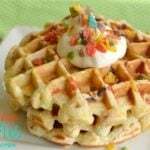 This recipe is a fun one to get the kids involved in! They look so yummy. Since having Rae I crave chocolate peanut butter…too bad she isn’t old enough to share them with her. I guess I will have to eat them myself!!! Made these and had a problem. When I mixed the melted chips in with the yogurt, the chips turned lumpy. I could not get the mixture smooth. I then tried blending with an immersion blender with no improvement. What did I do wrong? They look wonderful in your photos and would love to make them. Darn it. When you are adding yogurt to the melted chocolate be sure you add a little at a time. If you add too much at once it will cool the chocolate too quickly and make it get lumpy. Hopefully that helps! Have you tried these with peanut butter instead of peanut butter chips? No, but I bet it would work really well! Let me know if you try it! Sorry tried popsicles didn’t like it !!!! Sorry you didn’t like them! I love those substitution ideas! Adding peanut butter would be so tasty! Thanks for sharing!